Making more ME time. This is one of the goals we have for 2016. Taking time to take care of ourselves. One way is to spend some quite time and we can’t think of a better place to be quite and relax other than a bubble bath. We are also trying to make sure that we are taking care of our bodies. Rather than using a store bought bubble bath, we have found that making our own ensures that we know what is coming in contact with our skin. 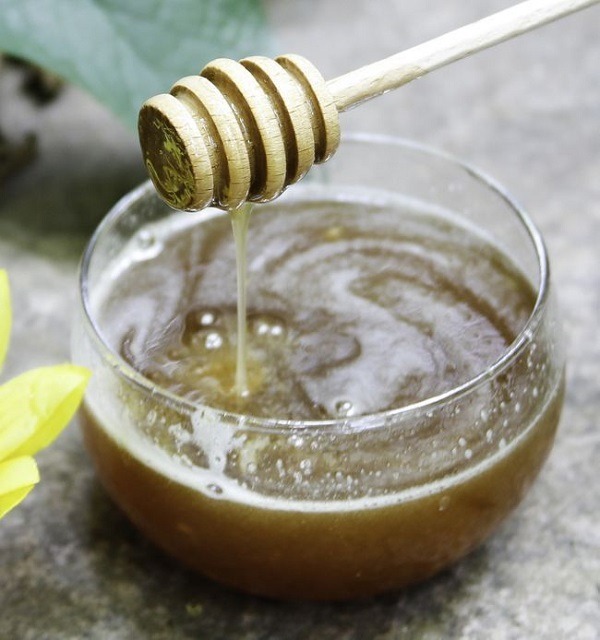 We like the smell of honey and vanilla so we found this recipe that we will have to try. Keep the remaining in the refrigerator until your next soak. Pedicures are a top pick for me time. 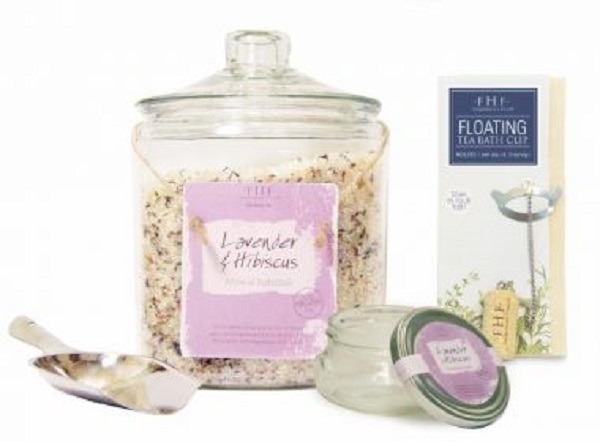 KAFFEE’S GARDEN SPA has added a new dimension to their pedicure experience with the choice of 3 new foot soaks from Farmhouse Fresh.There are two salt with botanical blends and a milk bath soak to choose from. They all have softening and moisturizing benefits but most importantly the aromas are so exquisite. Their pedicure room is an aromatic delight. Heavenly! We are booking an appointment today. Me time. We need it. It keeps our motor running for this busy time of year. Make time for yourself, it’s important. Don’t have time (or don’t want to splurge) on a full day Spacation? With these bite-size treatments you can feel renewed and refreshed for less. Choose 1 or all 3. 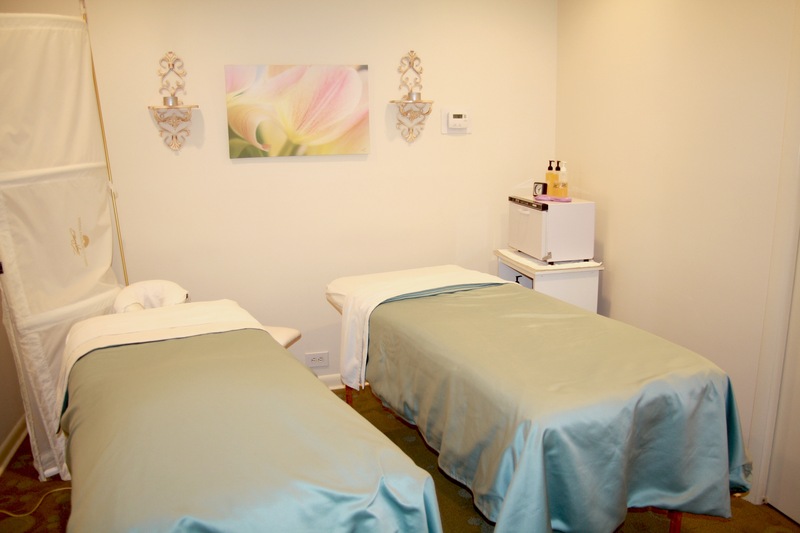 Treatments last 25 minutes and are $40.00 each.